PROVIDENCE——Head Trick Theatre, returning for another residency at AS220, responds to the political climate not with stories of government tyranny or business corruption, but with plays by, and about, the people marginalized by policies and rhetoric that repress difference. The season features Gabriel by George Sand (pseudonym of Aurore Dupin) in December 2017, and God of Vengeance by Sholem Asch in March 2018, at AS220’s Black Box. Head Trick will hold post-show talkbacks with special guests after both plays. 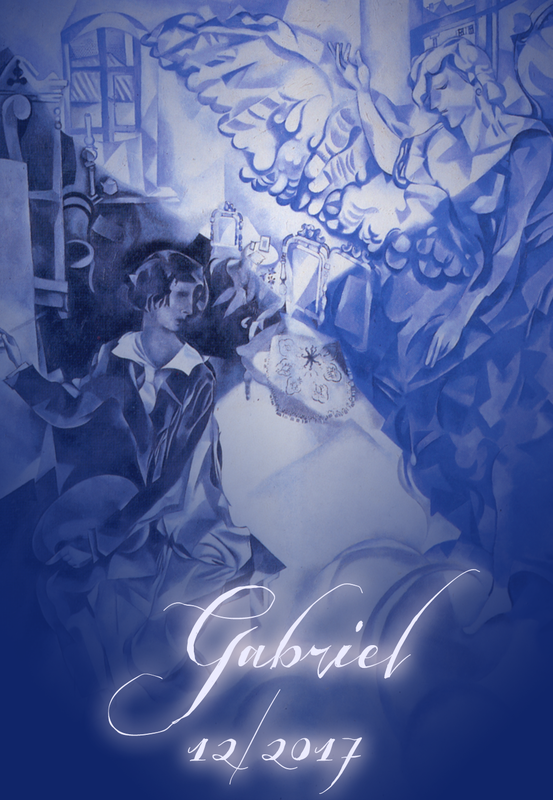 The title character of George Sand’s Gabriel is passionate, athletic, nobly-minded, and the heir to both a principality and a secret: Gabriel is female, raised as a boy since birth. In writing about a protagonist who must choose between living as a man – the only life Gabriel has ever known – and living as a woman in male-dominated society, Sand engages not only with questions of feminism that ring true both in her time and in the present, but also with a proto-trans narrative. Head Trick’s production will be performed by a cast of female and gender non-conforming actors. Sholem Asch’s God of Vengeance – recently brought back into the spotlight by currently-running Broadway play Indecent, a nominee for the Tony for Best Play– caused a stir when it opened on Broadway in 1923. 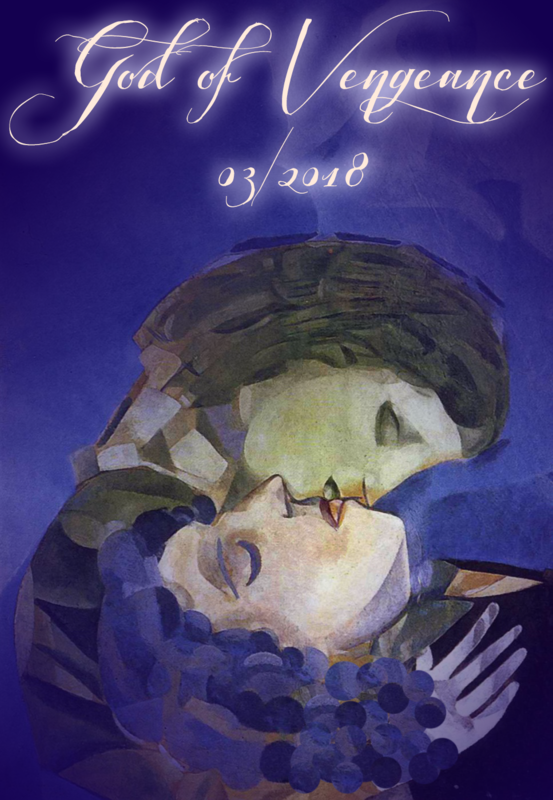 Broadway’s first lesbian kiss, between a good Jewish daughter and a prostitute employed by her father, got the cast and producers convicted of obscenity. The play grapples with intra-minority conflict and intersectional issues in ways that are still fresh today – yet its heart is a love story between two women that is timeless in its beauty. Head Trick Theatre is a performing group based in Providence, RI that puts on innovative productions of classic plays with a focus on the importance of liveness. Previous works in residence at AS220 include The Cradle Will Rock, an ensemble-centric production of the legendary, ever-timely agitprop musical, and She Would If She Could, a comic exploration of human nature and performance in Restoration London. Outdoor summer productions include The Knight of the Burning Pestle (opening August 2017) and The Revenger’s Tragedy (2016). For more information on the upcoming season or on anything else Head Trick Theatre, visit http://www.headtricktheatre.org or email headtricktheatre@gmail.com.